You won’t want to be caught in an insane flight delay at this airport! While some of the world’s airports are so massive, they have their own zip code and post office, Beijing is about to give them all a run for their money. 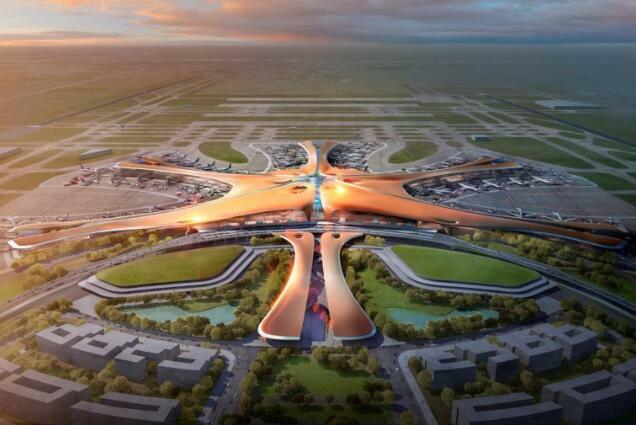 Welcome to Beijing New Airport, which experts say will eventually be the world’s largest—and for good reason. With four runways and a two million square-foot terminal, the city’s second major airport will serve 45 million passengers annually once it opens. And thanks to two more additions in the works, that number could eventually reach 100 million passengers a year, Reuters reports. The late architect Zaha Hadid designed the Beijing New Airport Terminal Building with two specific purposes in mind: to create a more compact building and reduce travel times. But she also wanted to pay tribute to the airport’s native country. 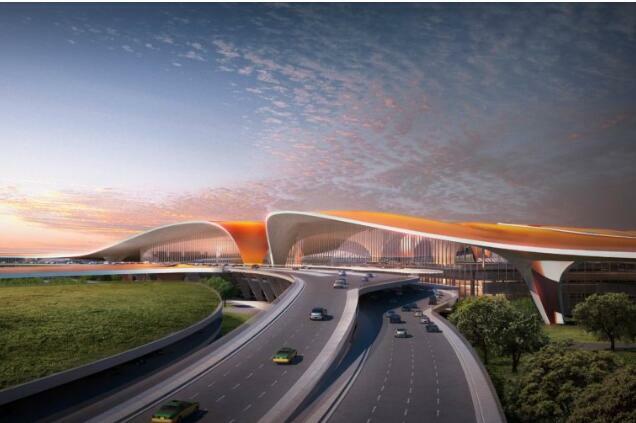 The overall symmetry of the airport terminal design, together with its flowing, interconnected forms, create a fluid composition which evokes the harmony and balance evidence in Chinese landscapes, while its colors and materials are an expression of visual language within traditional Chinese culture,” Zaha Hadid Architecture’s website said. And that’s not all! The design is also eco-friendly; it’s predicted to create a 50 percent reduction in overall energy consumption and CO2 emissions, according to the airport’s engineering consultant BuroHappold Engineering. Unfortunately, visitors can’t check out this colossal project until 2019.